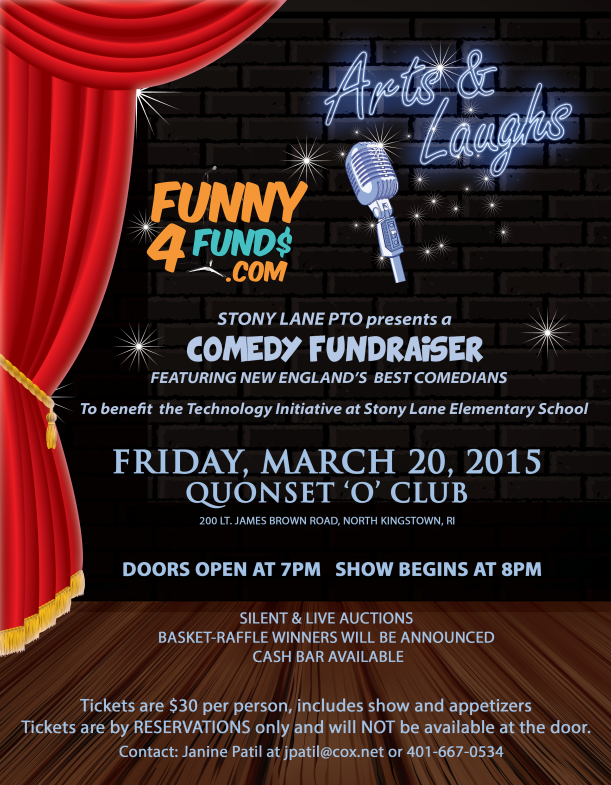 Last chance to buy tickets to Stony’s adults-only Comedy Fundraiser! We’ve heard from so many people how great this show is, and we can’t wait to get a babysitter & get out to see it! Hope to see you there! 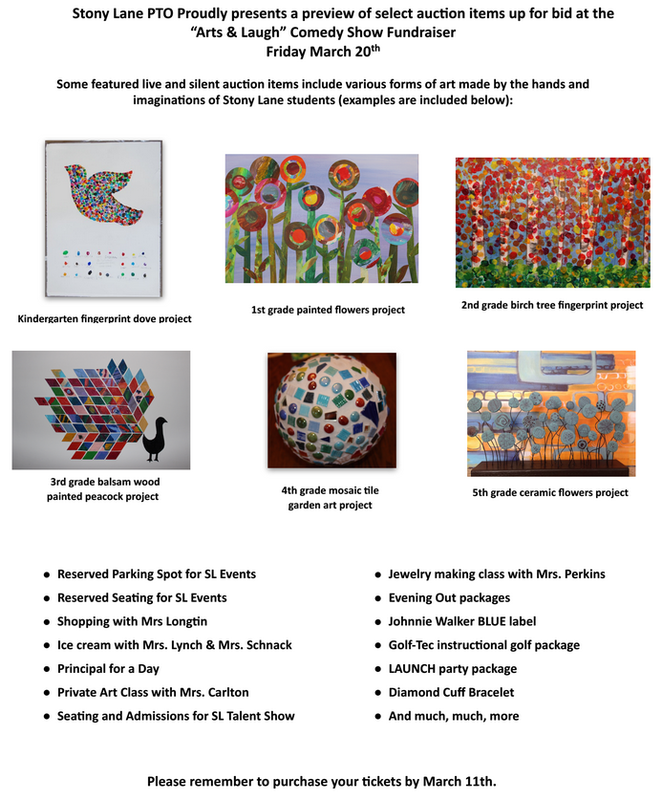 The deadline to purchase tickets for the Arts & Laugh Fundraiser is Wednesday, March 11th. No tickets will be sold at the door! This Week at Stony: 3 Days Left to Buy Comedy Show Tickets, SLU & more! ← Send in your Pennies for Patients – March 2nd-20th!